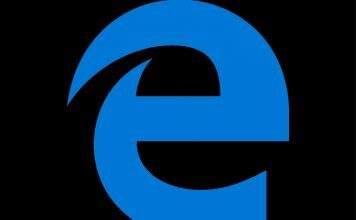 With the introduction of Windows 10, Microsoft also introduced its latest browser Microsoft Edge that is going to replace Internet Explorer. With Edge, Microsoft is directly trying to compete against dominators like Chrome and Firefox. 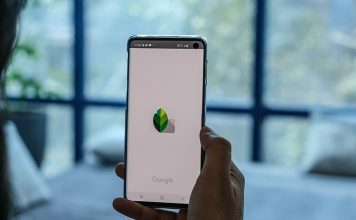 Although, it is still not as good as the current top browsers, but it has some great potential with many new features and customization options. It is built on the concept of offering simple interface with everything important in sight. However, when you dig deep a bit, you will find many advanced options as well. Like everyone else, you must also be curious to find out what Microsoft Edge is hiding and how it can improve your browsing experience. To help you with your quest, we have created this list of best Microsoft Edge Tips and Tricks containing everything to take full advantage of Edge features. Let’s start with the Start Page of the Microsoft Edge. Start page is the page that you see when you launch the Edge. You can decide what you want to see as soon as you launch the browser. To do this, click on the Main menu on the top right corner (it has three horizontal dots), and then click on “Settings”. 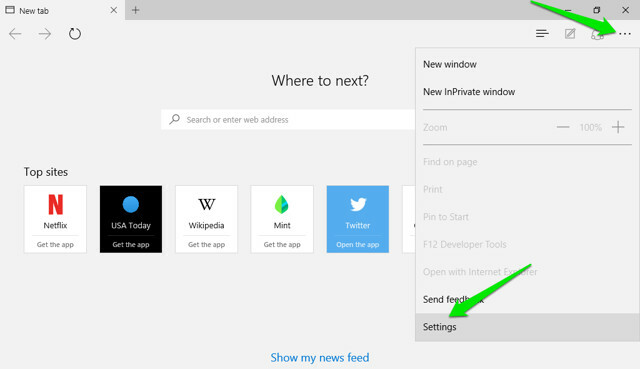 In settings, you will find options to customize Start page under the heading “Open with”. Here you can select, Start page, New tab page, Previous page and A specific page or pages. To customize what you would like to see when a new tab is opened, click on Main menu on the right and then click on “Settings”. Now, click on the drop down menu below the heading “Open new tabs with” and choose your option. For now, you can easily important bookmarks from Chrome, Firefox and Internet Explorer. To do so, click on “Hub” button on the top right corner (it has three horizontal lines on it), and then click on “Import favorites”. On the next page, just select the browsers from which you want to important bookmarks and click on “Import”. 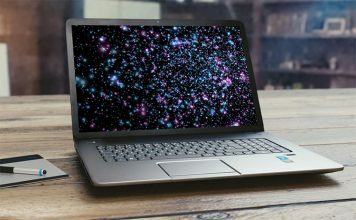 In the Reading View, all other distracting content such as ads or article suggestions on a website is stripped away, leaving you with just the article content. This is extremely handy when you just want to enjoy reading an article without any distractions. 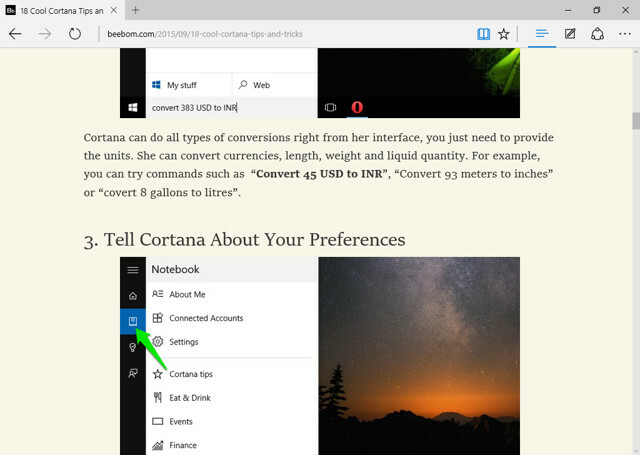 While reading an article on the web, click on the “Book” icon on the top-left corner to activate Reading View on Microsoft Edge. Instead of saving your favorite articles to your favorites (bookmark) and clutter the place with other saved websites, you can just save them to the reading list. When you are on an article, click on the “Star” icon at the top and navigate to “Reading list” tab. Now, just click on “Add” to add the article to the list. On Microsoft Edge, you can directly share a webpage with any social media site, as long as you have its app installed in your PC. For example, to share on Twitter, you must install Twitter app on your PC to get the option to share it there. While browsing, click on “Share” button at the top right corner and select the app to which you would like to share the link. If you want to share a screenshot of a webpage instead, then click on the name of the web page in the same menu. This will open up a new menu where you can select “Screenshot” option. Once selected, you can select the social media app and a screenshot will be shared instead of the link. 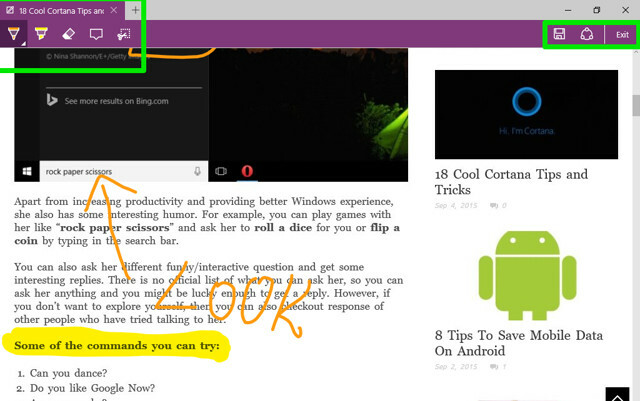 Edge will let you write, draw or highlight content on a web page, and save or share it as you please. Click on the “Pen and Paper” icon on the top-right corner and after a short delay you will see all the options to annotate the page. Just use the options on the left to annotate and then select options from left side to save or share the page. 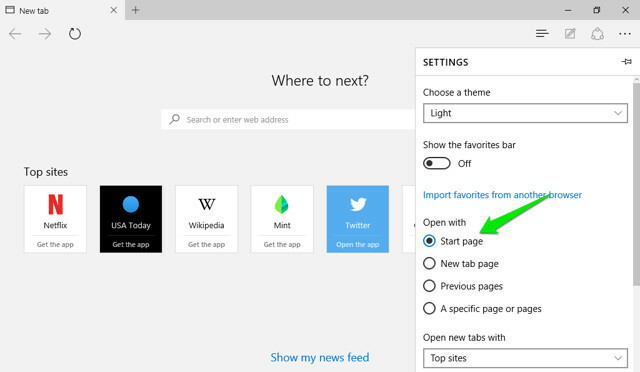 You can also add a website to the Start menu for quicker access with just a single click. To do so, click on the main menu icon in the Edge and select “Pin to Start” from the menu. The webpage will be pinned to Start menu Tiles. Microsoft Edge comes with two themes, Light and Dark. You can select the one that fits your personality better. Click on the main menu and from there, click on “Settings”. Now, just choose the theme from the drop down menu under the heading “Choose a theme”. Just like other browsers, Edge also comes with a private mode in which no traces of browsing is left on the PC. To enter private window, click on main menu and then click on “New InPrivate Window”. Just like Chrome, Edge also comes with Flash player to play some flash based videos on the web. You can turn this feature ON or OFF as you may please. Just go to “Settings” from the main menu and then click on “Advanced Settings”. Here, you will find the option of “Use Adobe Flash Player”, enable or disable it as you please. Home Button is disabled by default, to enable it, go to “Settings” from the main menu and click on “Advanced settings”. Here, just enable or disable the “Home Button”. You can also specify which page to direct to when you press the Home button. For faster access to your favorite sites, it is better to show favorites bar on the main interface. To enable Favorites bar, click on the main menu and then click on “Settings”. In the settings, enable the option “Show the favorites bar”. Before you change the search engine, you must access the search engine in the Edge’s search bar to add it to the list of available search engines. 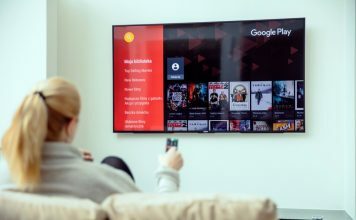 For example, for Google you must access “Google.com” and then follow the instructions. Now, go to settings from the main menu and click on “Advanced settings”. Here, scroll down and click on “Add new” from the drop down menu under the heading “Search in the address bar with”. Now just select the search engine and click on “Add” to make it your default search engine. Edge doesn’t support Silverlight plugin, a plugin used to stream specific forms of media, graphics and animations, similar to Adobe Flash. So there is a chance sometime you might have to open a webpage with Internet Explorer to view it properly (Internet Explorer has Silverlight plugin built-in). While on a web page, click on the main menu and select “Open with Internet Explorer” to open that page in Internet Explorer. In caret browsing, you can navigate a website using your keyboard without any need of reaching your mouse. A text cursor will be placed on the web pages, which you can use to open links and navigate. To enable caret browsing, press “F7” key on your keyboard and confirm the prompt to start using. 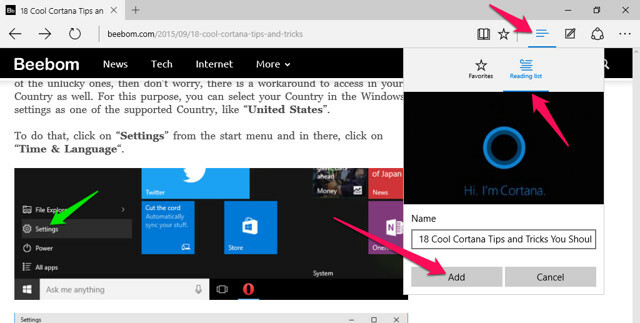 Cortana is also integrated into Microsoft edge with her default settings. She will provide suggestions while searching and provide information right inside the search bar. She may also provide more information on a topic, if she thinks you may like to know more. We have recently listed some of the coolest Cortana Tricks that every Windows 10 user should know, give this article a read to better your Windows 10 as well as Microsoft Edge experience. To access privacy settings, go to “Settings” from the main menu and then click on “Advanced Settings”. In the advanced settings, you will find all the options that may affect your privacy under the heading “Privacy and Services”. These options include, Offer to save Passwords, Save form entries, Send Do Not Track requests, Cortana integration, Cookies and Show suggestions as I type. 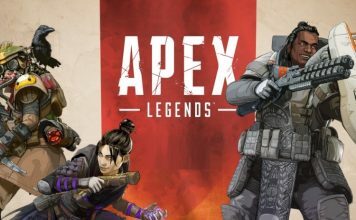 Microsoft promises that they will add Extensions support soon in an update. So you should not decide that Edge is not better than other browsers just because it can’t support extensions right now. Just wait a bit and soon you should be able to see some more functionality with third-party extensions. If you think we missed out on any good feature of Edge which could have been included in our list of cool Microsoft Edge tips and tricks, feel free to let us know in comments section.